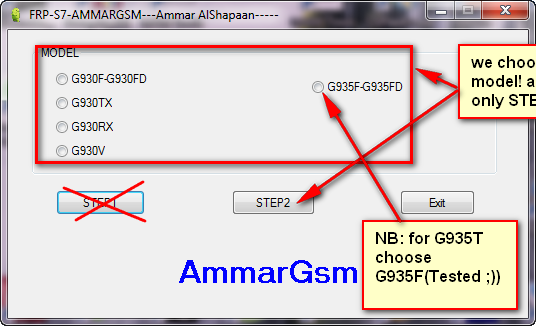 it's new called Ammar Tool. 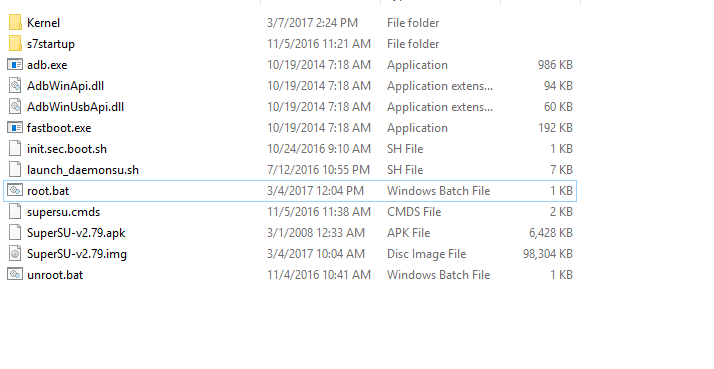 First, I give small pakage to activate adb and root the device not enable file without combination too! 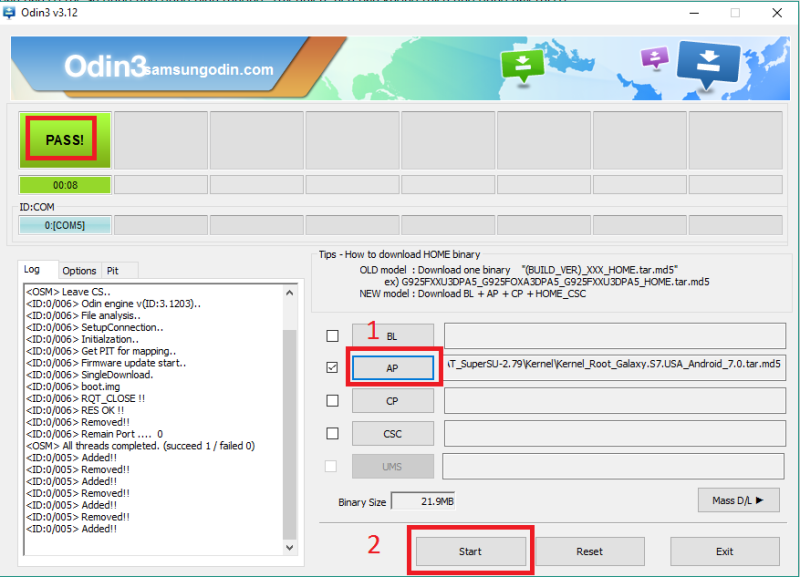 very easy method ROOT Android 7.0 Galaxy S7 Edge Snapdragon G935T, G935A, G935V, G935P, G935R4. 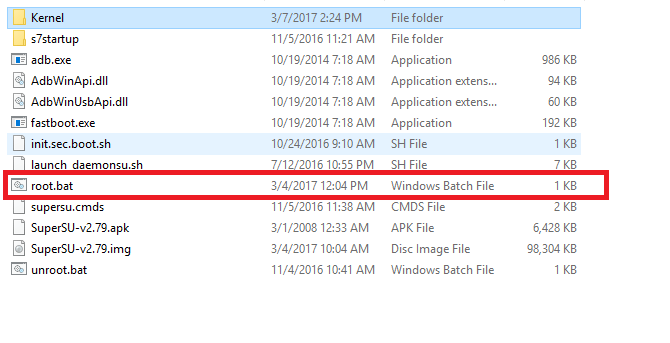 Download Link \The entire download file is extracted as shown below. B2: Get your phone to download mode by simultaneously holding down the " Power + Volume Down + Home "
B3: Plug the cable to connect the phone to the computer. 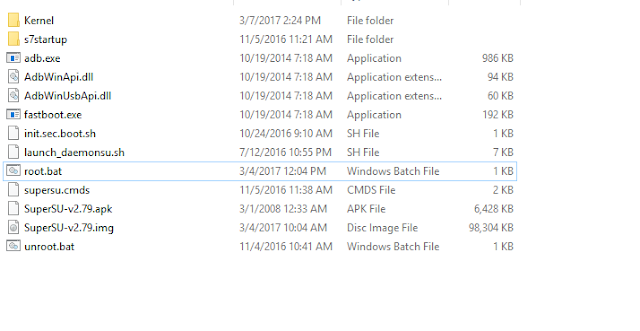 B4: On Odin, select AP for the Kernel file as shown below. B5: After the message Pass waiting for the machine to boot up, we run the root.bat file to start root machine. 1- z3x Failed to remove it! 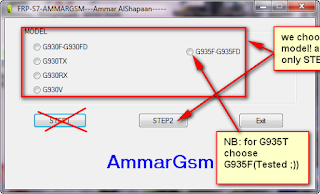 Credits : AMMAR GSM Tool created by Ammar Bagdadi Thank you very much for sharing this tool free.